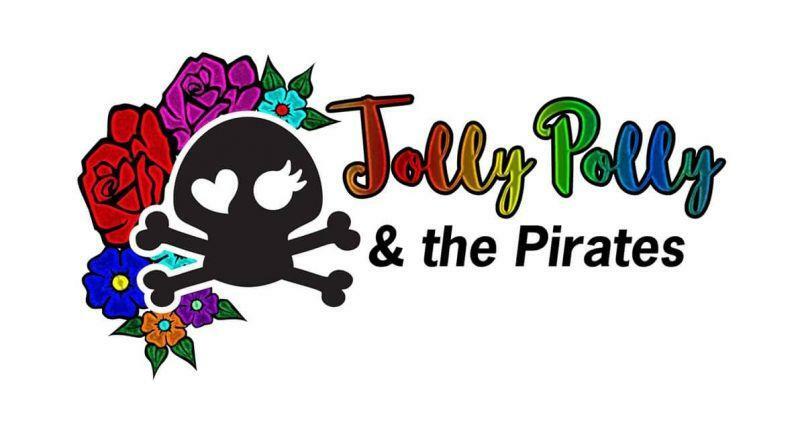 ‘Jolly Polly and The Pirates,’ are a professional, four-piece wedding and party band based in East Anglia, playing a great combination of music that is suitable for any occasion / event and venue. Our members come from musically diverse backgrounds and are seasoned performers, with over thirty years combined experience in the music industry. It is our aim to make the entertainment at your event personal, and run seamlessly with your plans for the day. With three multi-instrumentalists in the band, they create the sound of a much larger ensemble. Doubling up on keyboards, guitar and drums (occasionally at the same time), a hugely varied sound is created, while also being great fun, and hugely exciting to watch. Having worked tirelessly to create a set of hits suited to the modern wedding/party they now have a fantastic repertoire that is constantly being updated. Performing up-to-date hits from punk to pop, rock to hip-hop (with a few oldies thrown in for good measure! ), the music is guaranteed to get you dancing. The Pirates also strive to improve and update their gear with the latest tech, ensuring that not only does every performance sound professional, it looks the real deal as well. Finally, you can expect barrels of energy from a ‘Jolly Polly and The Pirates’ show. Neither too loud, nor too quiet, there will be plenty of opportunities to have a dance and sing-along, and a real sense of enjoyment from the band at every performance. The Pirates will seek to learn first dances, special song requests, DJ, and even make announcements if required, making them a very popular choice among bands for weddings. The band is fully insured and all equipment is PAT tested. You can tailor the service to whatever you want, nothing is too much trouble.